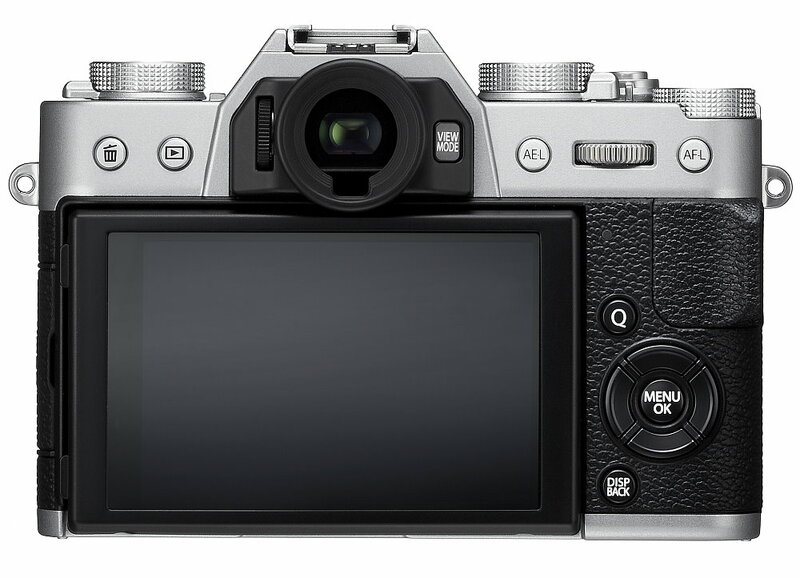 What we consider their "middle of the road" line of ILC cameras, the X-T series offers users loads of high-quality features to help you capture beautiful still photos, along with a plethora of exposure options and control - including a new ACROS Film simulation mode, which "offers smooth gradation, deep blacks and beautiful textures to create stunning monochrome images." Some of the spotlight upgrades over its predecessor include a new 24.3-megapixel, APS-C sized X-Trans CMOS image sensor, which is mated to their newer X-Processor Pro chip set. While these two alone are sure to afford you with better looking images with more detail than precious models, Fuji took it one step further with an all new 91-point AF system that uses a completely new AF algorithm, which they claim allows the X-T20 to focus "more accurately on points of light, low-contrast objects and subjects with fine details such as bird feathers and animal fur. " Of course, what would a camera in 2017 be without 4K video recording. 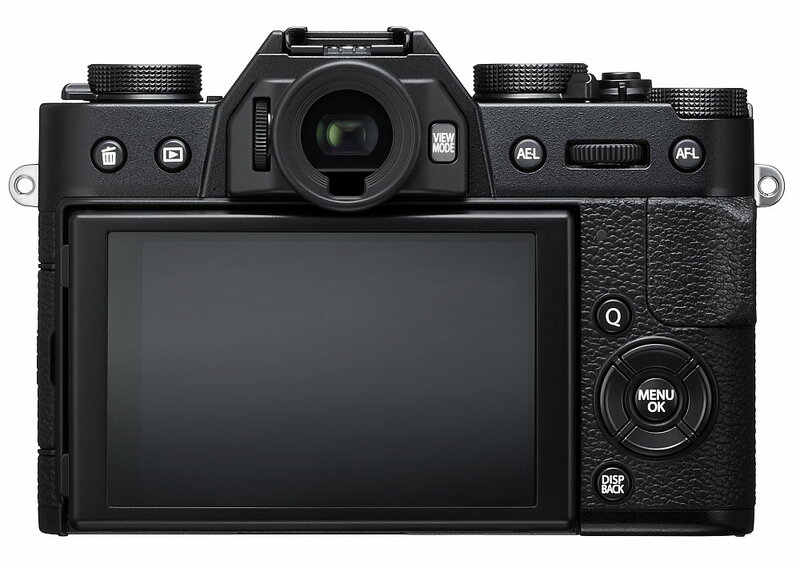 The X-T20 has been updated with the ability to capture UHD (3840 x 2160) 4K video at 29.97p, 25p, 24p, or 23.98p - with a max bit rate of 100Mbps. For those who love to instantly share their photos with their friends and loved ones via social media, the X-T20 comes equipped with built-in Wi-Fi to connect to your smart device via their free Fujifilm Camera Remote App. This app also allows you to control the camera remotely. Lastly, the X-T20 offers tough sealing to help it resist both moisture and dust, making it a great companion for those on the go. 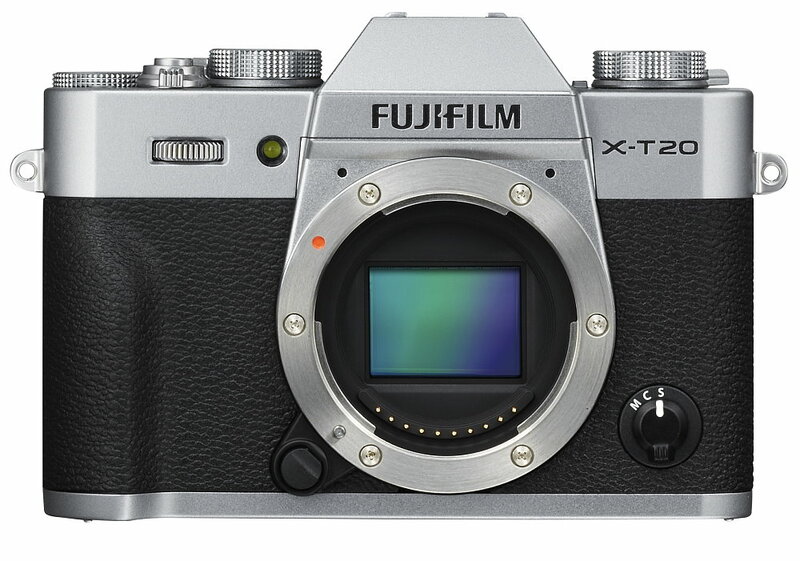 The X-T20 will be available in black or silver, and start shipping in February (2017) for US $899.95 as a body only kit. 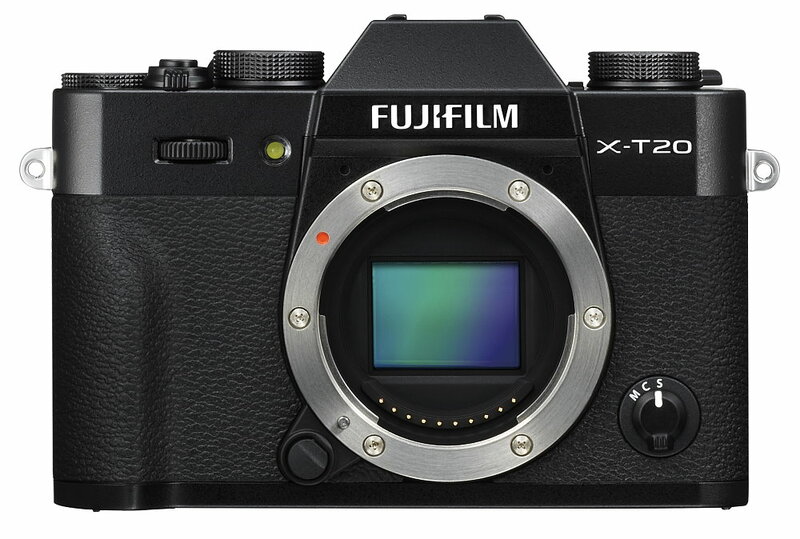 Or, you can pick up the X-T20 XF18-55mm Lens Kit for $1,199.95, or the X-T20 XC16-50mm Lens Kit for $1,299,95.